January 30, 2019 by Antonio Diaz Leave a Comment The editorial content on this page is not provided by any of the companies mentioned, and has not been reviewed, approved or otherwise endorsed by any of these entities. Opinions expressed here are the author’s alone. See our disclosures for more info. When you have a few award bookings under your belt, you really get a sense of the power of your points. With that, you want to share this joy with your family and friends. 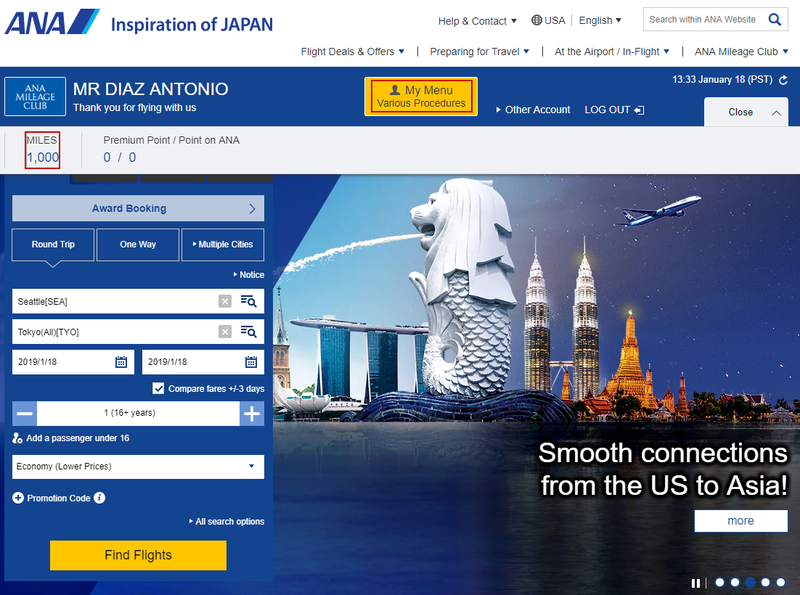 You may even go as far as using your points to book their flights. 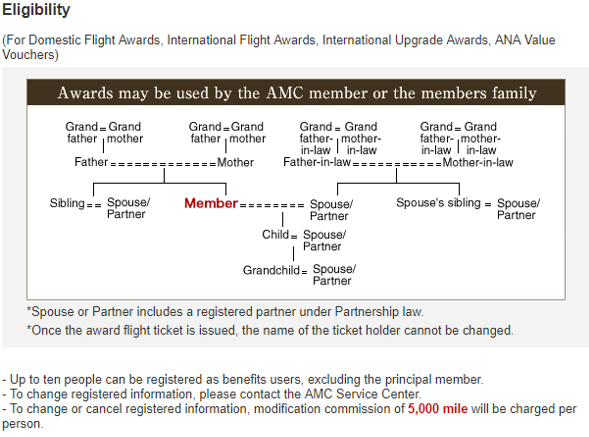 While most airline loyalty programs allow this, some of them restrict this to just your family members. It’s not the end of the world, rather just another hoop to jump through. 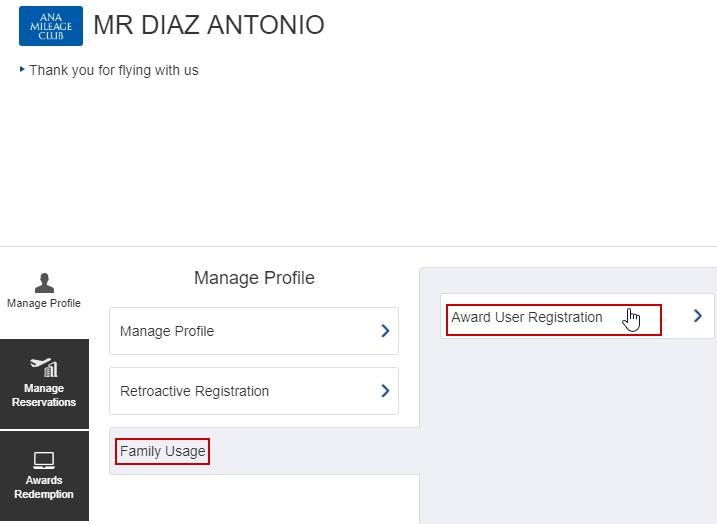 Here’s how to add your family to your ANA account. Who Is Eligible To Be On Your Account? So, can you just add anyone to your ANA account? No! 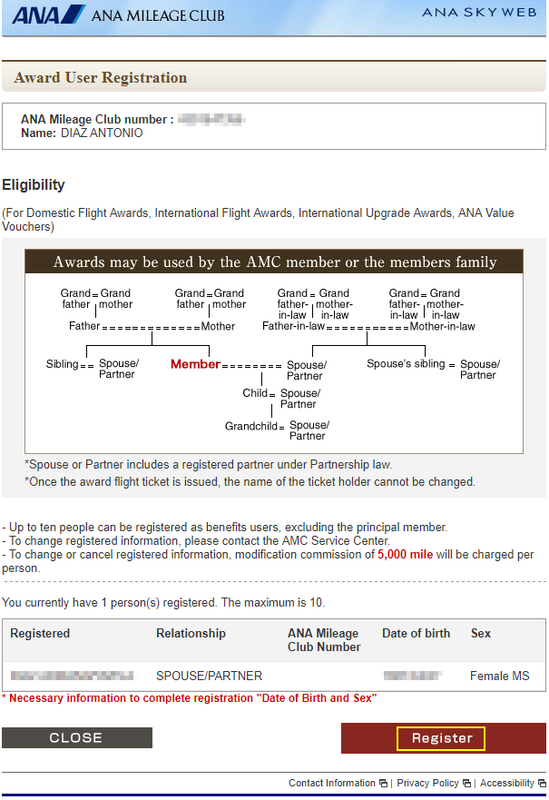 ANA provides a nice, easy to read diagram to show who is eligible. You’re limited to spouse/partner, siblings, mother, father, grandmother, grandfather, children and grandchildren (even though I don’t recommend the last two 😉 ). If you have a spouse/partner, then you could add the same family members from your spouse’s side as well. This is nice in case you want to treat your parents/in-laws to a “once in a lifetime” trip, or if you want to reward your child for graduating college. The process of adding family members to your account is very easy and straightforward. First though, you must have at least 1,000 miles in your ANA account. You can transfer your Membership Rewards points to your ANA account. It takes a few days for your points to transfer. Once your points show on your ANA account, then you can add your family members. On this screen, fill in all the “Required” data. One thing that I’d like to mention is that the names entered onto your ANA account must match to what is on their passport. Also, if your family member has a middle name, enter it on the line where you enter the first name WITHOUT ANY SPACES. 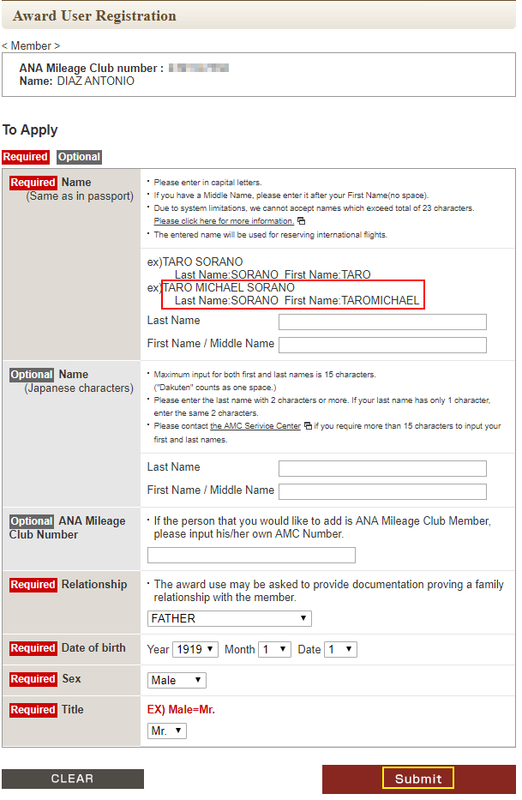 The example here shows Taro Michael Sorano to be added. Under the “First Name” cell, enter in TAROMICHAEL, without a space between the first and middle name. Once you have filled out all of the required cells, click “Submit”. Then you’ll notice that the list of registered family members has changed. You may be wondering why you should even bother jumping through these hoops. Well with ANA you have some awesome sweet spots that you could use to treat your family members. With these sweet spots you save a ton of miles! 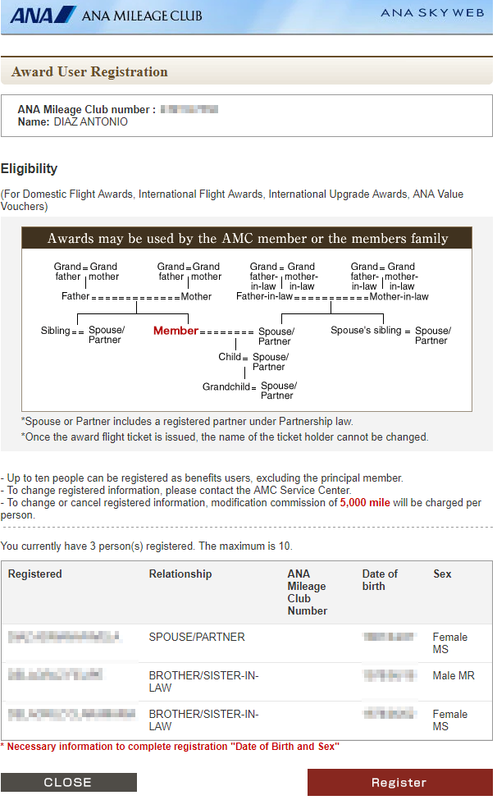 One thing to note is that you must book round trip flights when using your ANA loyalty program. If that’s not a problem for you, check out the following sweet spots with ANA. US To Southern South America For 88K Miles Round Trip In Business Class: Only Asiana does better for business class flights from the US to Southern South America. You can enjoy flat beds on United from the US to Brazil or Argentina for only 88,000 ANA miles round trip. US To Europe For 88K Miles Round Trip In Business Class: Again, only Asiana has a better rate to get you to Europe in business class. For only 88K miles you can get to Europe and back in business class. Compare that to United’s 115K miles on it’s own metal, and you can see how the immense savings add up. US To Middle East OR Africa For 104K Miles Round Trip In Business Class: Getting to Africa can be expensive even with miles. However if you can find award space on a Star Alliance carrier, you and your family could get there in comfort for only 104,000 miles round trip in business class. US To North Asia For 85K-95K Miles Round Trip In Business Class: This varies depending on where in North Asia you’re wanting to go, but this is an incredible value considering that the next cheapest award flight on Star Alliance would be through Asiana’s loyalty program at 120K miles! US To Australia, New Zealand OR Oceania For 120K Miles Round Trip In Business Class: You heard right! Heading to the land down under is a very long flight, so getting there in a flat bed seat us a must. Using only 120K miles round trip makes the trip even sweeter! US To Southeast Asia OR India For 136K Miles Round Trip In Business Class: This is another one of those gems within Star Alliance that you can take advantage of with ANA miles. You can get a lot of value out of your miles with these routes as business class flights to the other side of the world are crazy expensive. 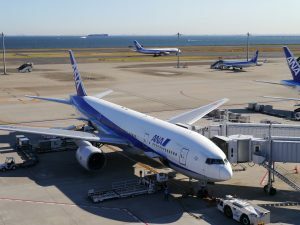 While it does require an extra step to book award flights for family members, and you must book round trip flights, ANA is one of my favorite options when looking into Star Alliance flights. 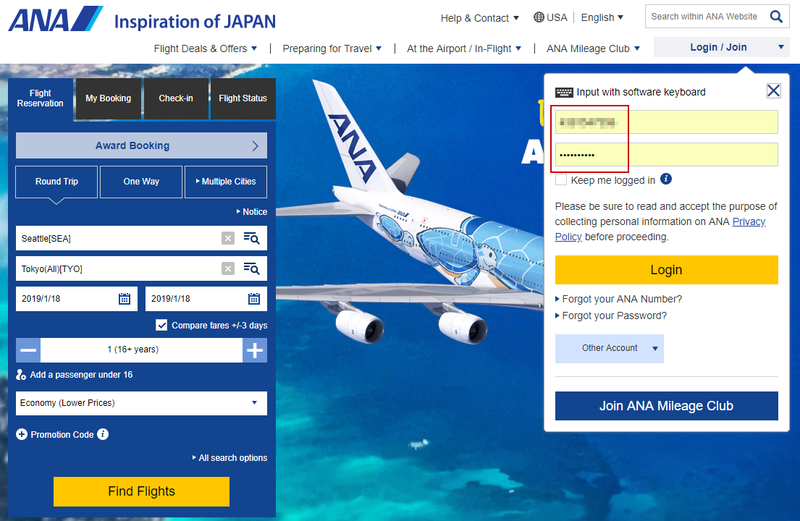 Since you can transfer Membership Rewards points to ANA, it makes it easy to earn a bunch of points quickly. 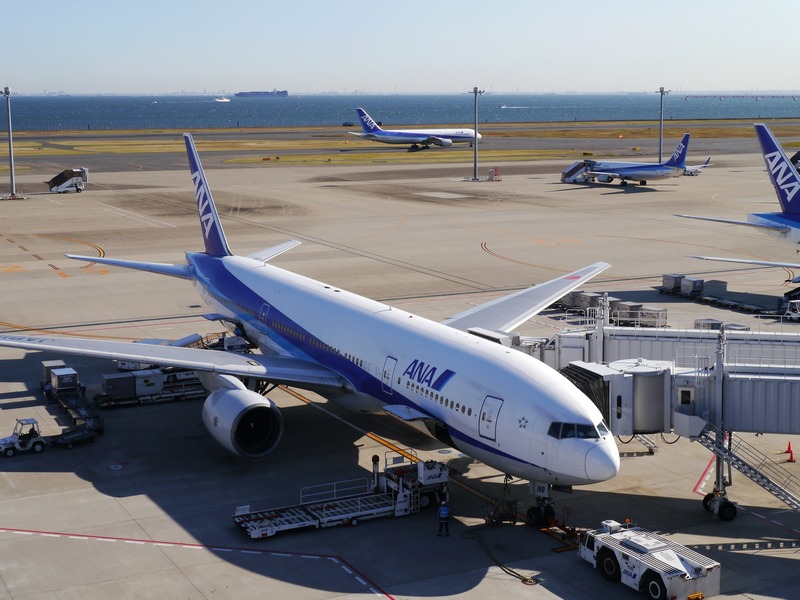 Have you booked your Star Alliance flights with ANA before?